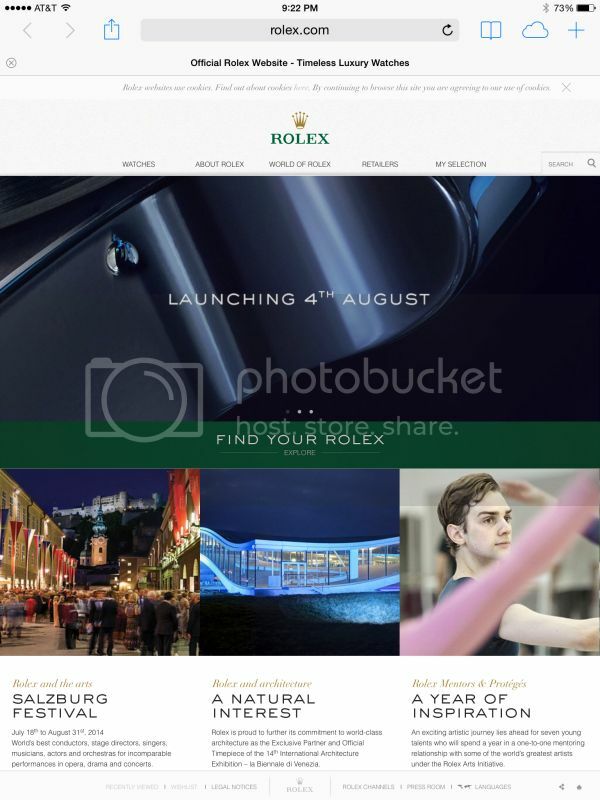 TimeZone : Rolex - Modern » What does Rolex have in store for us on 8/4? Next Topic: Long week. I'm happy it's Friday. What are you wearing?